A large 5 bed 4.5 bath 3,070 sqft house sits on double lots(135x135) .40 acres with 3rd adjoining 28x40' water lot on canal with boat and dock access. (only large real estate parcel like it in Little Hickory or Bonita Shores). 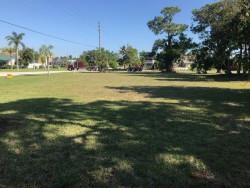 we do have a 4th lot that is adjacent and oversized Vacant (BUILDABLE) corner lot (130x75).22 acres. that is a separate sale if interested!! 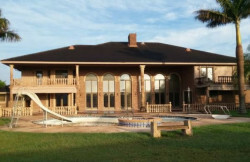 for $235K The views are gorgeous with direct Gulf access. The home is concrete block with terrazzo floors, exposed beam ceilings, and double-sided fireplace with a full-front westerly view down the canal from the end of 7th Street to the other side of Little Hickory and the back-bays of Barefoot Beach. Location...Collier county has the lowest taxes in the state. 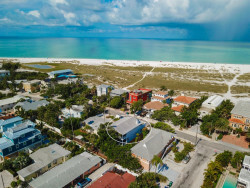 Bonita Shores is a quiet neighborhood 1/2 mile from the white sands of Bonita Beach with no HOA and no added city, county, waterfront property or sales taxes. Adjacent waterfront homes staring across the canal on "postage stamp" lots are selling for over $2 million. Wholesale price: $575,000 Estimated ARV: 1,479,000 Estimated repairs: $80k Additional Picture Link: https://drive.google.com/open?id=1vFkbQMYlfBavnWgeQM8sDLdMdsrHy6zi All offers are Cash or Private Money Only. PRICES ARE FIRM. Minimum 5,000 non-refundable deposit Properties are sold AS-IS with NO contingencies; Please inspect first. 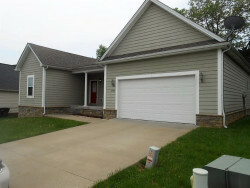 Large Hardie Plank sided Ranch style home that has been well maintained. Hardwood flooring through out all living areas. Ceramic through Kitchen, breakfast nook, and baths. Open Floor Plan, Split Bedroom Design. Master Suite with Large Walk-in Closet, Double Vanity, Garden Tub, and Separate Shower. Unfinished basement with roughed in plumbing, for anything your heart desires! Instant Equity with ability to add more bedrooms, Bath and family entertainment areas. All with in .05 miles of the Towne Mall, 24 hour drug store. Just update the kitchen counter top to granite and all else is good. Est ARV = $245K to 255K Est updates for unfinished basement = $20-25K Get it before its gone!! Lots of Potential Profits for an Investor! Estimated ($35-$50k) Call Now...this won't last long!!! 4) House package Deal!!!!!!! Off-market deal saving of 25% Properties ARE ALL rented. 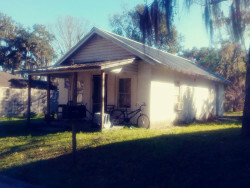 - Madison, FL 523 sw Horry ave, Madison 32340 1 bed 1 bath 881 sqft -- $450/month 467 sw Horry ave, Madison 32340 3 beds 2 baths 1,607 sqft -- $550/month 307 Yellow Pine ave, Madison 32340 2 beds 1 bath 1,212 sqft -- $550/month 319 sw Jordan St, Madison 32340 1 bed 1 bath 612 sqft -- $360/month Repairs: Cosmetic Price for all 4...$175,000...... that is less the 44k per house!!!! Property has plenty of commercial potential for RV resort, Medical plaza, Store Front Apartment Complex, even a subdivision. 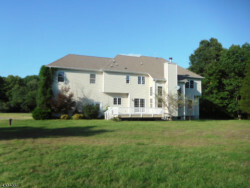 3,000 sqft guest home on property. 10 car garage. 11 acres of land. Located next to Trade Zone Interstate. Metro Bus line passes by several times daily. Fantastic corner lot with newer pool and stunning mountain views. 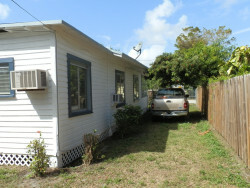 With some TLC and vision this 3 bedroom, 2 bath home has potential to shine. 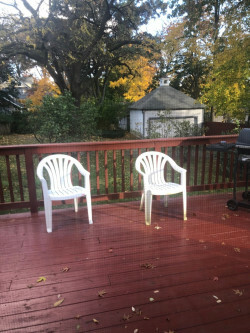 Great usable space with good flow to the backyard. The garage is finished and could be used as a bonus room. 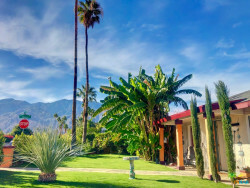 Unlock the possibilities in this very charming south end Palm Springs home, located in up and coming Demuth Park. Walk to Metro Station...This 3 Level Row TownHouse in the TRINIDAD Neighborhood is 3 Blocks from H Street, Street Car Trolley, Bars, Restaurants, and Wholefoods Grocery. 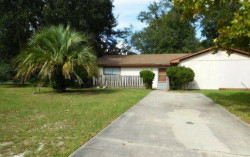 This Property is in a up and coming area! 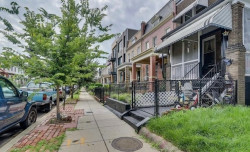 This home is also near the Union Market, Gallaudet University and the Red Line. 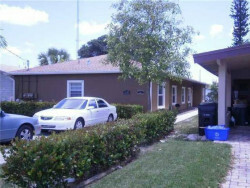 Plenty of parking in rear with large back yard area and a lower level entrance. Trinidad was voted one of the hottest neighborhoods by Washingtonian Magazine. An excellent opportunity for a homeowner or an Investor for a condo conversion project. Other homes in the area after remodeled are pushing $850K! 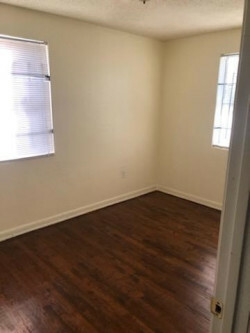 The one right next door after remodeled sold for $909K on 4/18 *** Investors's Potential PROFIT = 200K+ *** Est ARV=$850k+ Est. Repairs = $30k to 50k for Full kitchen remodel and update and entire interior paint. <><><><> POF/LOI REQUIRED FOR MORE INFORMATION 1% EMD DUE AT CONTRACT SIGNING HUGE Profit potential on a solid property for the right Flipper!! Call now for more information and to schedule a walk through, these don't come by everyday! ! Please do your own due diligence. House is being sold as-is, and buyer is to pay all closing costs. Price based on a cash or hard money offer. All properties offered are either owned by us, under contract and selling equitable interest, or offered in conjunction with a business associate. All offers on properties require a $2500 non-refundable earnest deposit and 10 day close of escrow. No waiting for a response. We respond immediately to an offer.